Well-specified and powerful with a great battery life, but awkward usability. 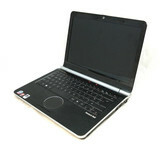 Released at the end of 2008, Packard Bell's latest range includes the EasyNote RS65-M-700. It proves to be a compact and well-specified laptop with an affordable price tag and strong performance, and only its awkward usability lets it down slightly. Alongside the Rock, the slim 2.5kg chassis is more than portable. Although not quite ultraportable, it can easily be carried on long journeys. 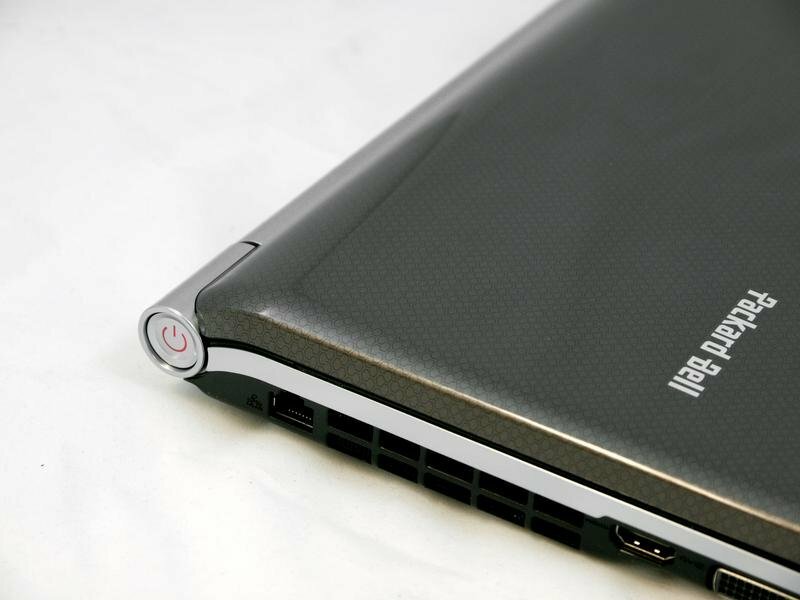 The excellent performance, mobility, screen and storage of the EasyNote make it ideal for buyers that need more power than a Netbook, but can't afford highpriced ultraportables. Just bear the limited usability in mind before you buy. Some notebooks impress with performance, others with looks and style. The Packard Bell EasyNote RS65 manages to combine all these qualities to make an attractive laptop computer, and one that's imminently portable too at less than 2.4kg. Its sum is even greater than its quality parts. Packard Bell might not be a name synonymous with finely-honed laptop design, but its laptop range has recently gone under the knife, and if recent efforts are anything to by that preconception is likely to change. Surprisingly nice design, but this laptop is surpassed on most fronts by the cheaper, more powerful competition.